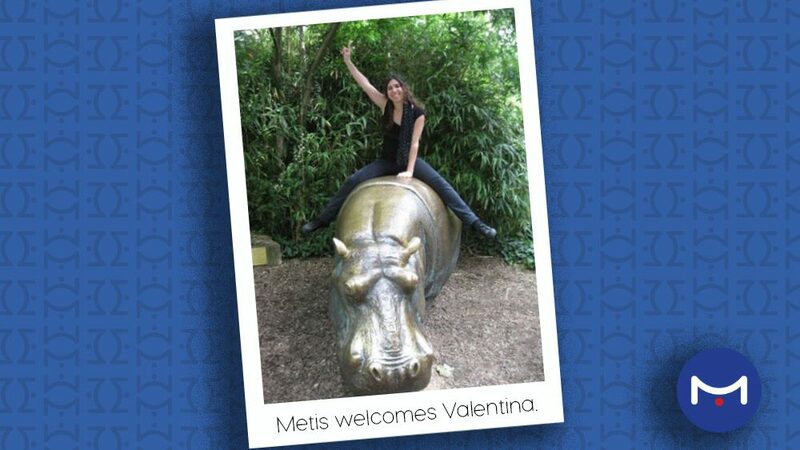 Valentina is a graduate and joins us from Imperial College, where she studied Hydrology and Water Resources Management after graduating in Environmental Engineering at the University of Bologna. 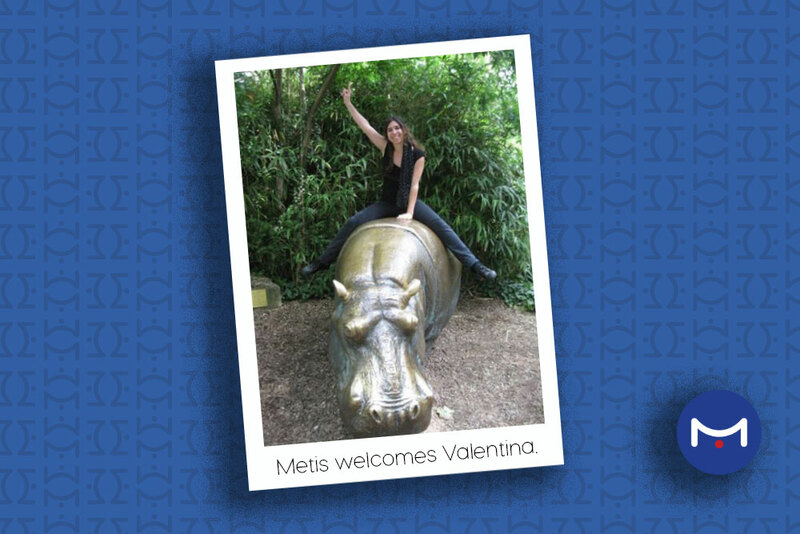 Valentina has been enjoying London life since relocating from Reggio Emilia in Italy. She will be working across the business and is most looking forward to getting involved in flood risk management projects.